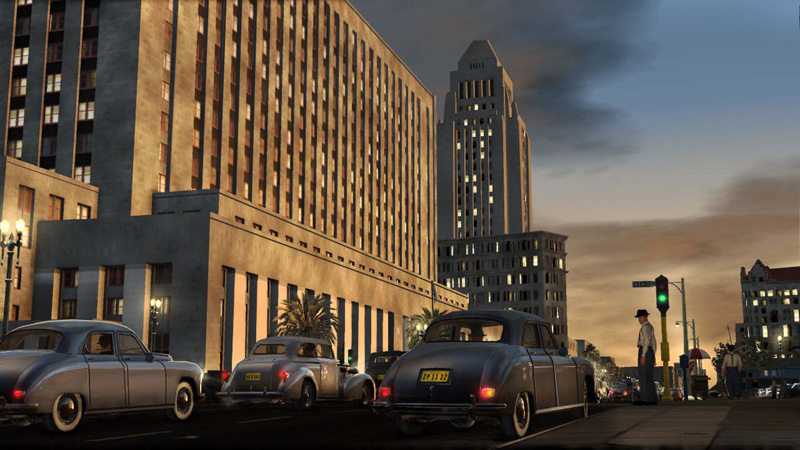 Posted on October 18, 2012, in Analysis and tagged A Link to the Past, L.A. Noire, Nostalgia, PC, PS3, Rockstar, Team Bondi, X360. Bookmark the permalink. Leave a comment.